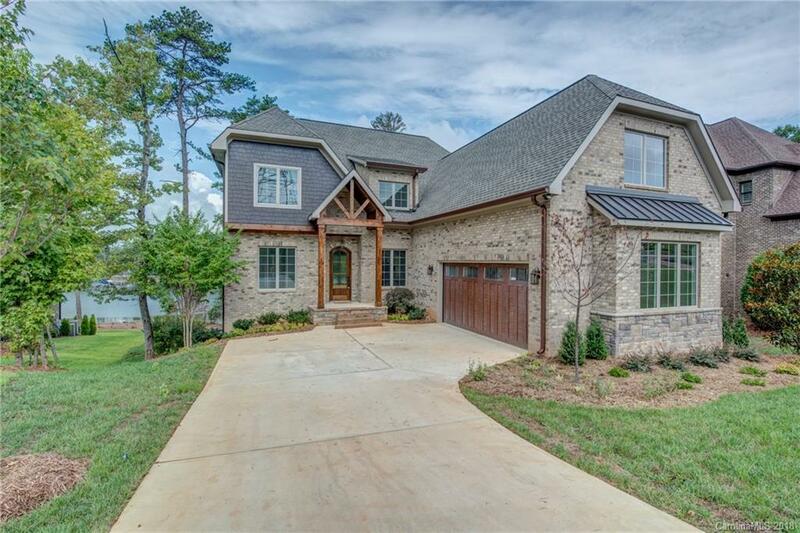 Beautifully built water-front home complete with 2 kitchens, 3 master bedrooms, and a custom home theater boasting a 120" 4k projection screen and projector with 7.1 surround sound as well as speakers on rear deck and rear patio. Thermador Appliance suite on main level including 48" pro-grade range. Large walk-in pantry and over-sized island! Basement Kitchen is complete with granite, wood cabinets, and GE slate-colored appliances. Home features two over-sized living rooms and a fitness studio! Tucked away in smaller cove with floating dock and expansive view of the main channel. Community includes amenities such as pool, clubhouse, private beach, playground and regular events!